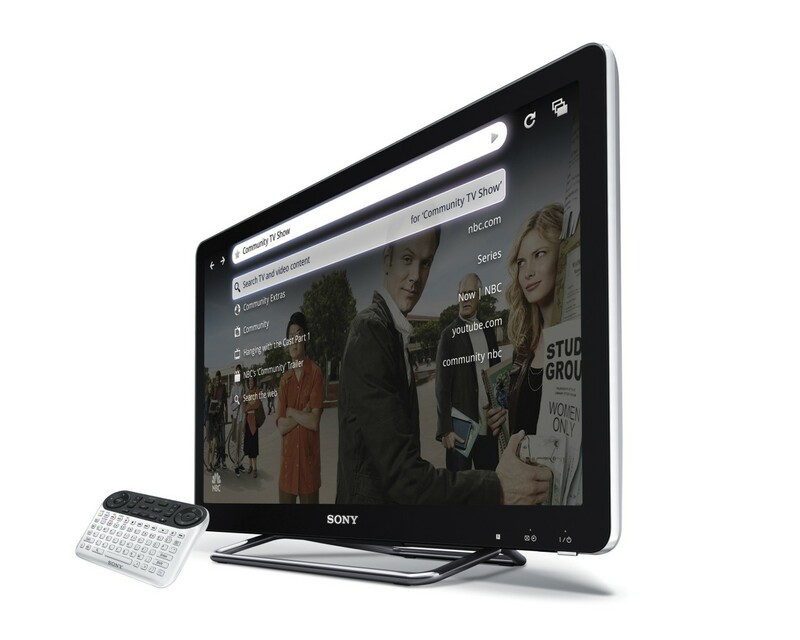 Sony rolled out the first generation of Google TV in October 2010, coming out in form of TVs and a Blu-Ray player. The San Diego team was involved in the partnership with Google through a San Jose-based team, and through application development for Google TV. The applications included a social media application that allowed to integrate Twitter and Facebook feeds into one stream, focusing on video and picture content. The San Diego team expanded its contribution to the Google TV product line with the second generation.